K Kathirvel, a doctor by profession and who was running the hotel in partnership with his associates, had accused Padmini, sister of Chidambaram’s wife Nalini, of grabbing the property in collusion with the bank officials. 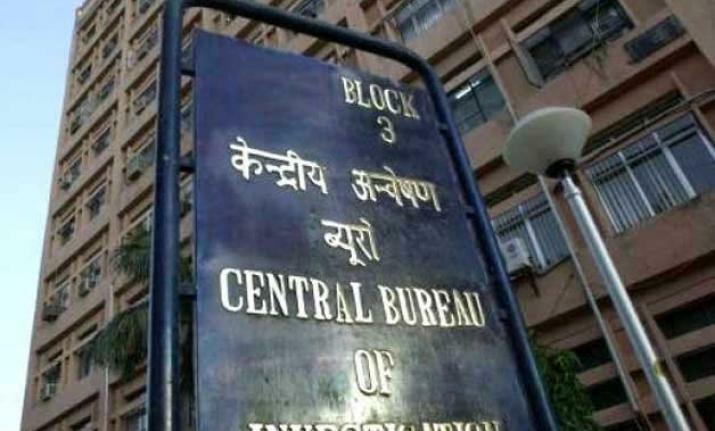 The CBI has initiated a preliminary enquiry into allegations that a hotel in Tamil Nadu was grabbed by a relative of former finance minister P Chidambaram in collusion with officials of Indian Overseas Bank (IOB). He had approached the Delhi High Court which had sought a response from the CBI seeking to know the action taken in this regard. Sources said that the CBI recently initiated a preliminary enquiry in this connection without naming anyone. Padmini passed away a few months ago. The preliminary enquiry is the first step by the agency to verify allegations levelled by a complainant. If it finds prima facie material indicating criminality, it moves ahead with a formal probe after registering an FIR in the matter. Kathirvel alleged in his plea that he had filed a complaint with the CBI in September 2016 against Chidambaram, his family members and top officials of IOB for grabbing his hotel, but the agency is yet to take any step. The petitioner claimed he had filed the complaint with the CBI director after the CBI’s Tamil Nadu unit showed reluctance to entertain it. According to his complaint, in 2007, the Comfort Inn hotel in Tirupur, in which he was a partner, was grabbed by them with the help of the top management of IOB.